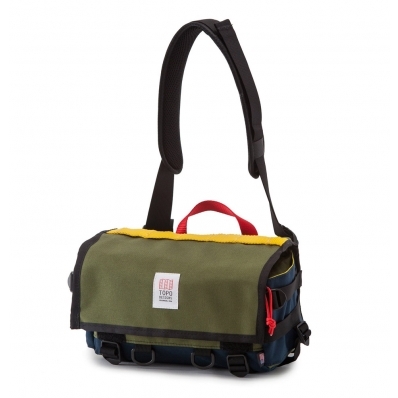 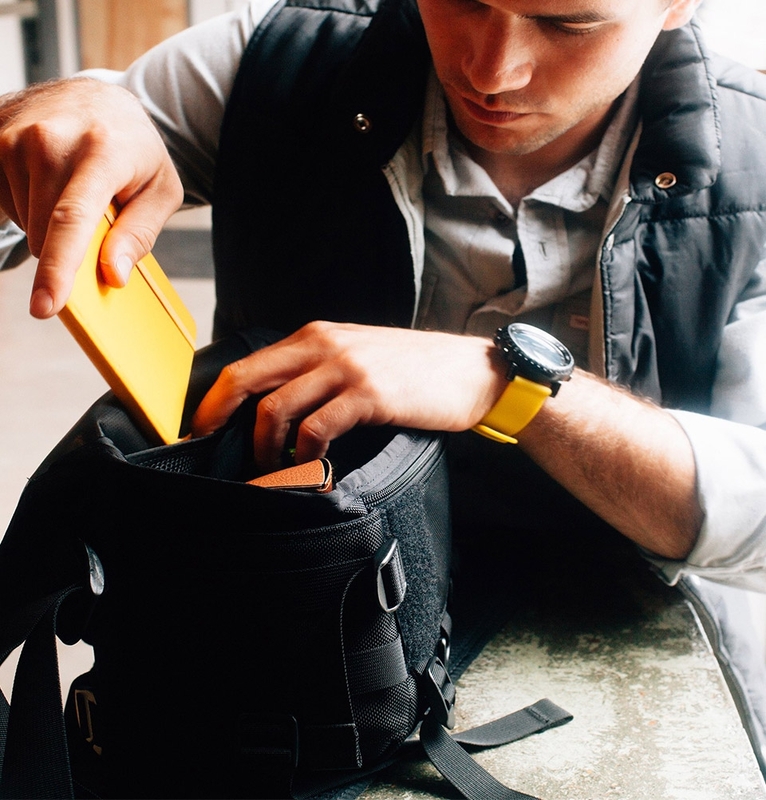 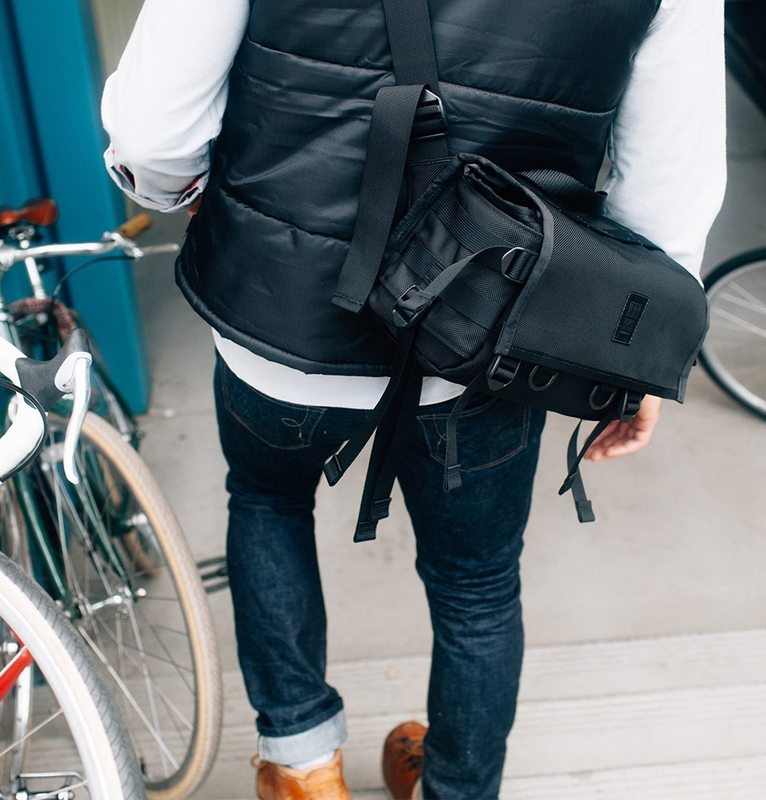 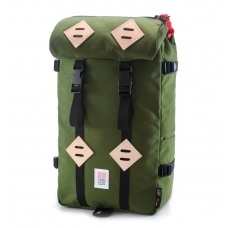 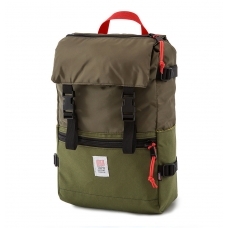 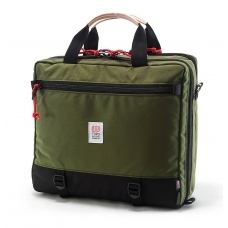 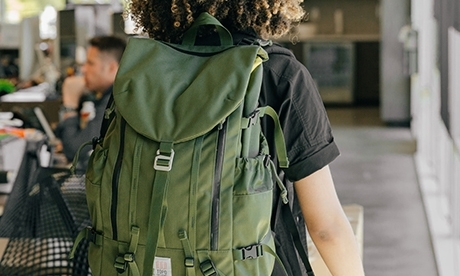 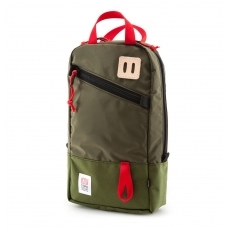 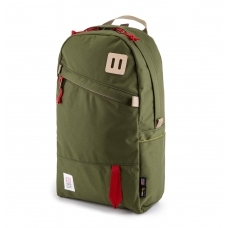 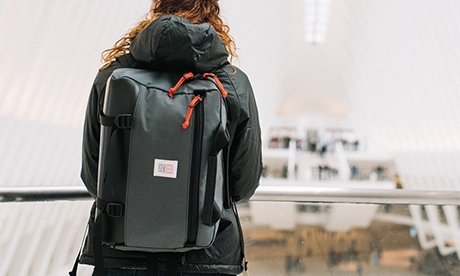 Topo Designs Field Bag Olive/Navy keeps all the essentials you need at your hip. TOPO FIELD BAG OLIVE/NAVY, All Topo Designs Field Bags are handmade in Colorado, USA. 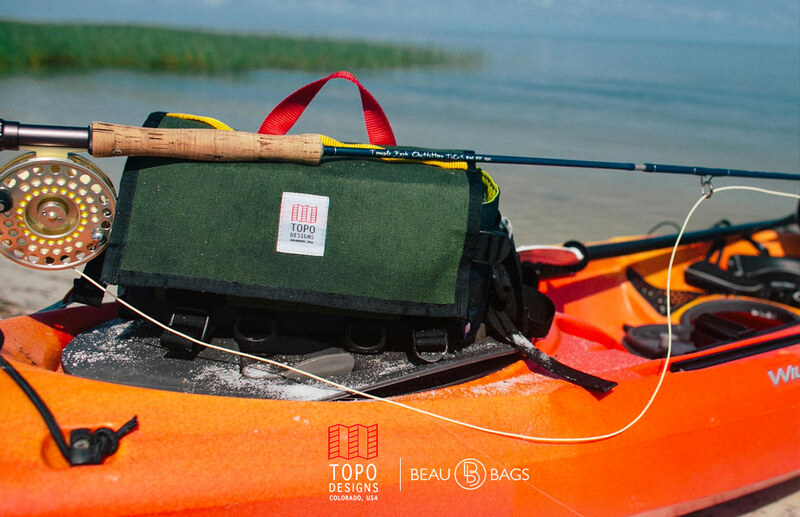 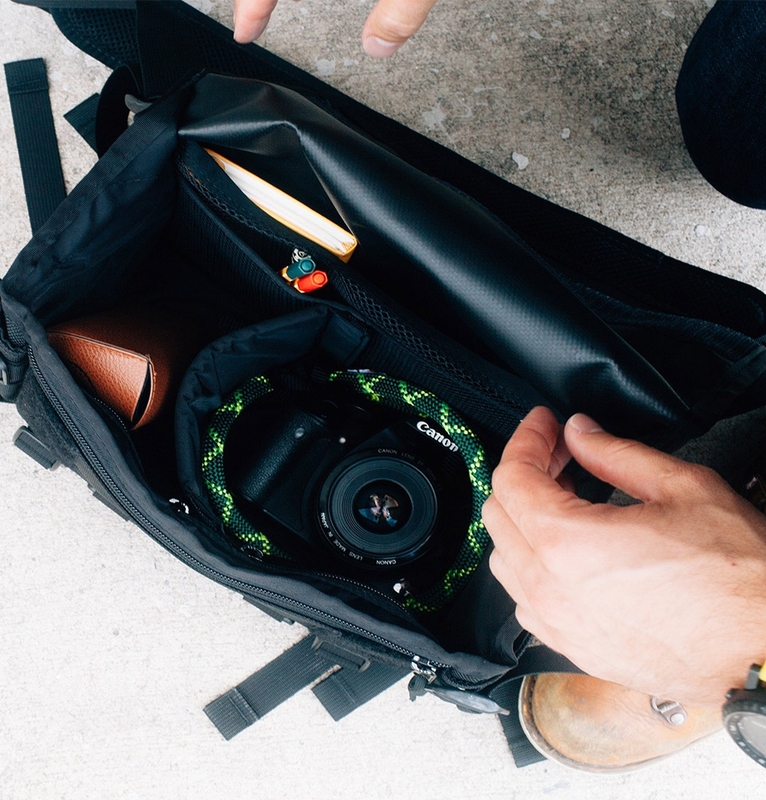 From fishing to photographing, the Topo Designs Field Bag Olive/Navy keeps all the essentials you need at your hip. 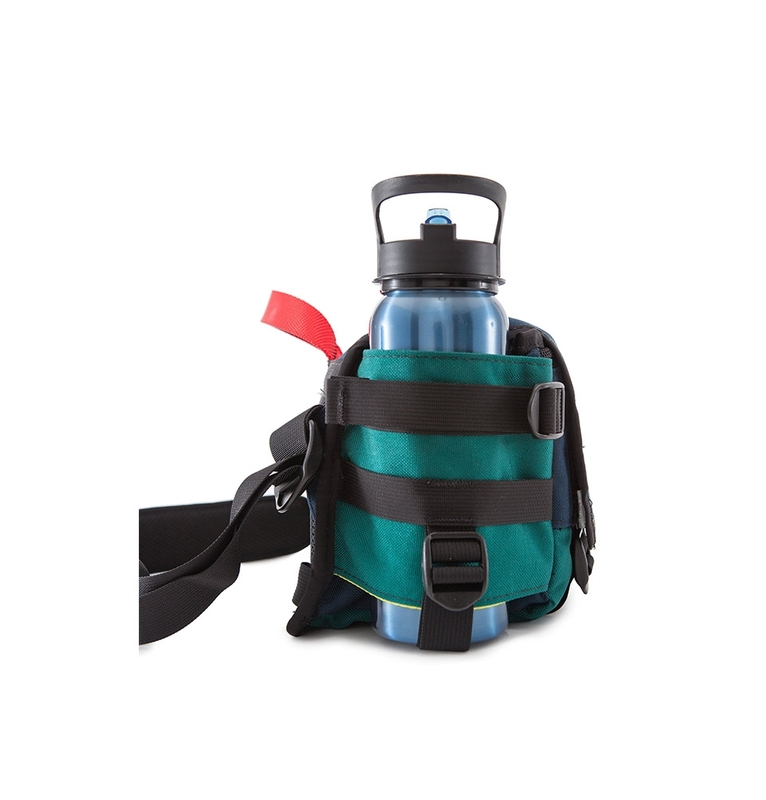 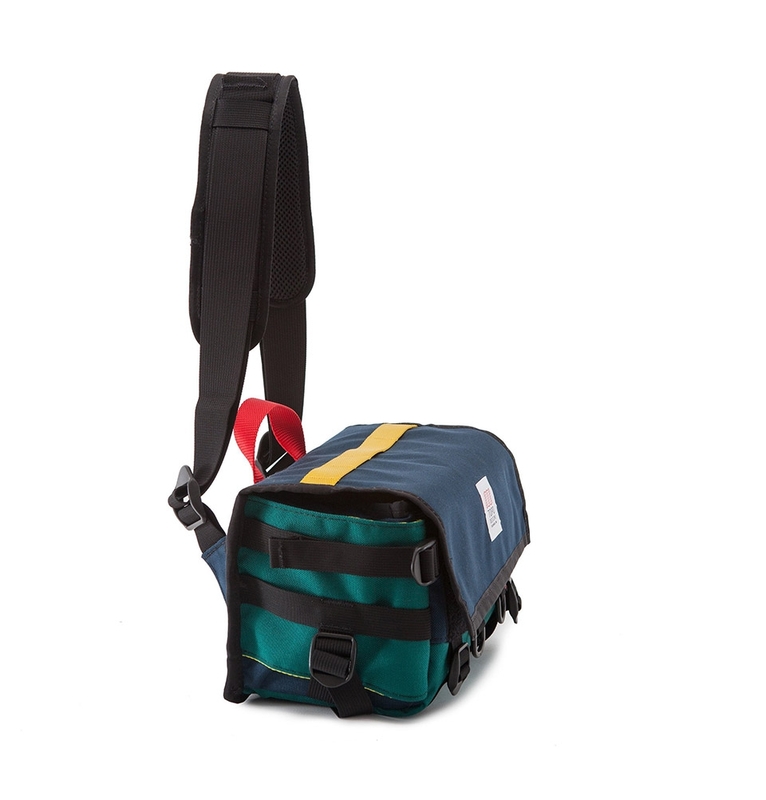 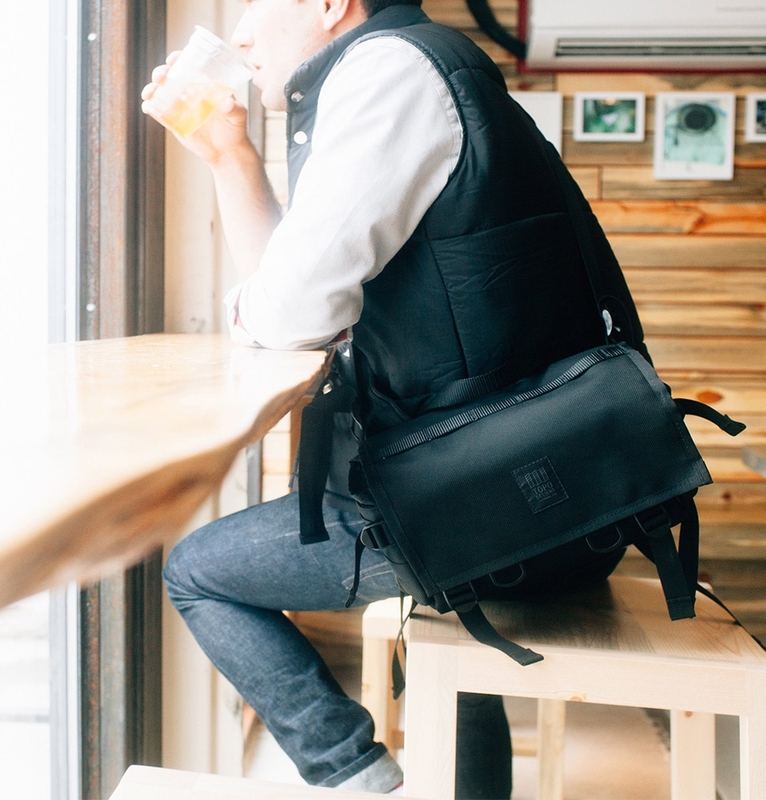 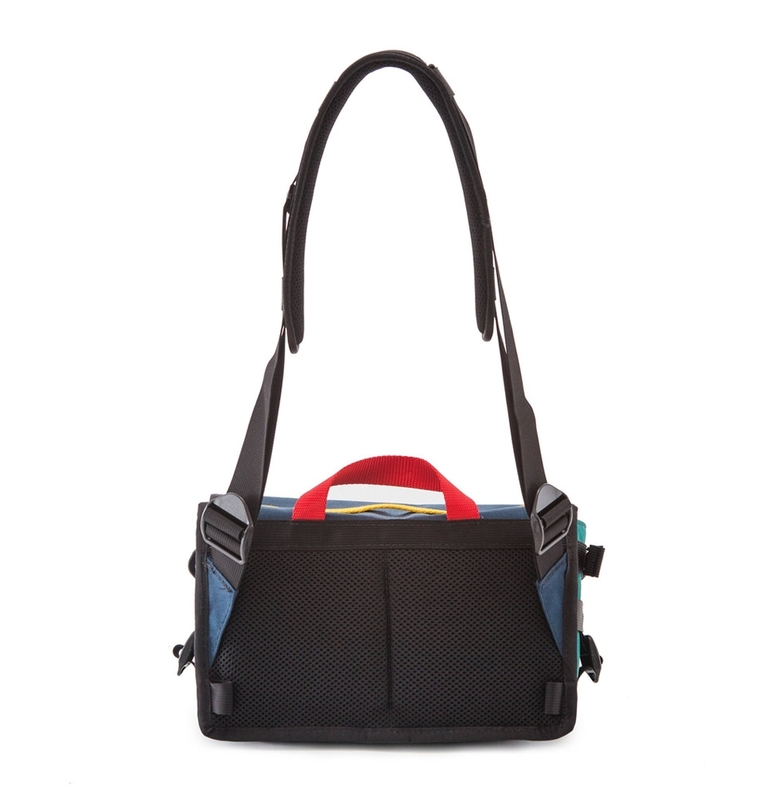 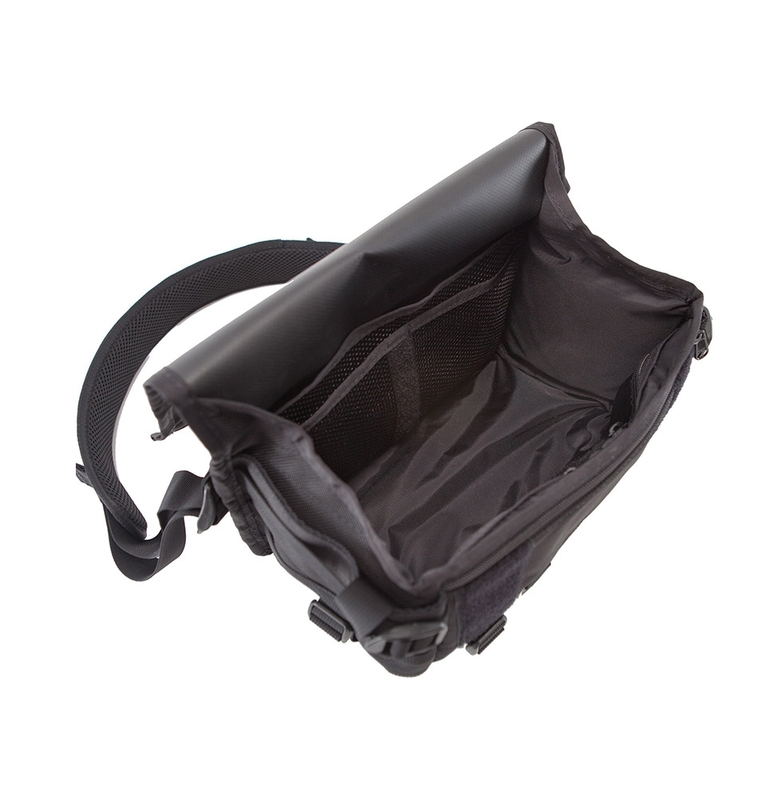 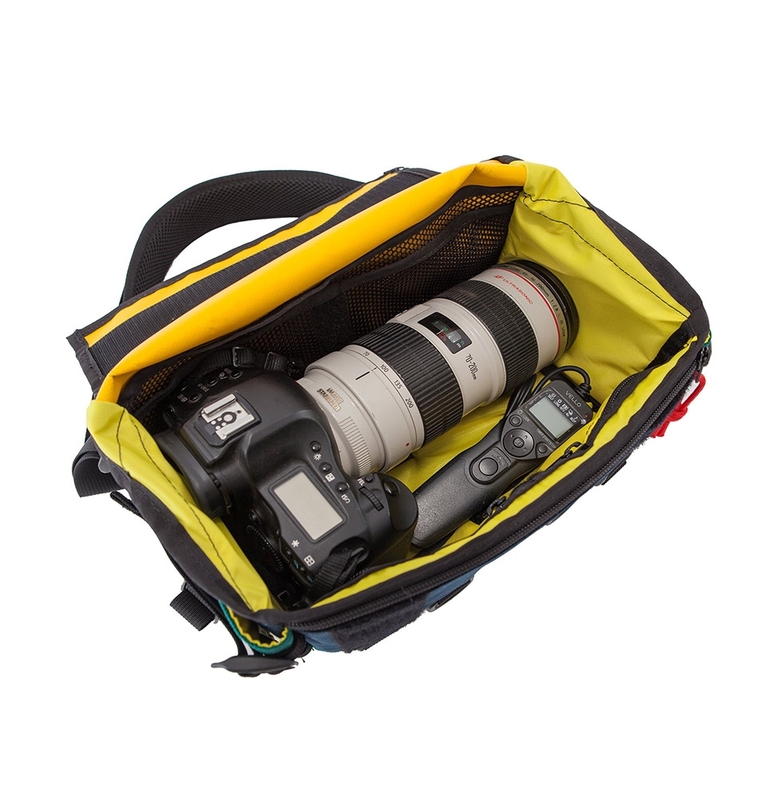 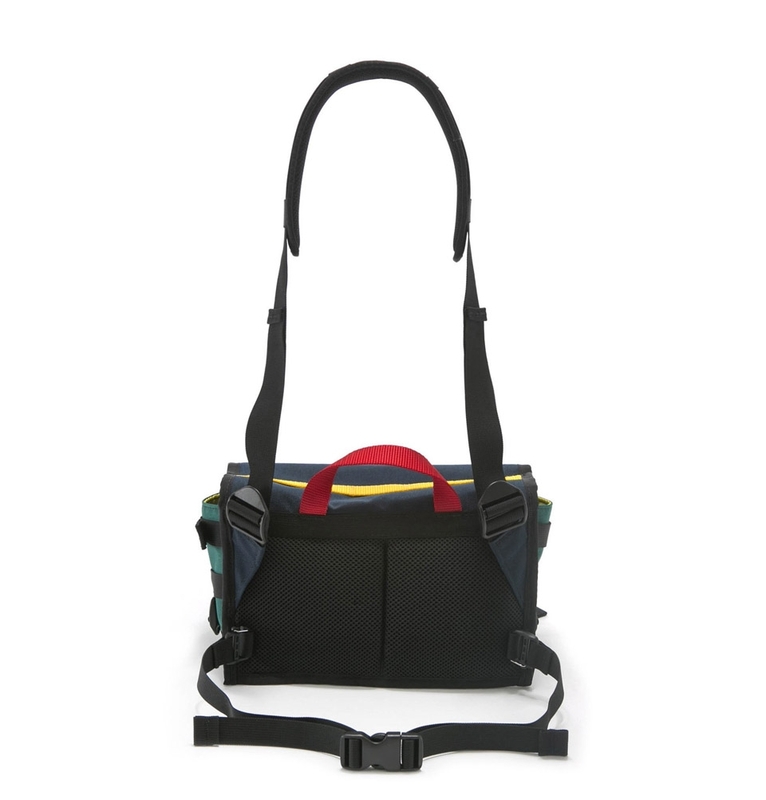 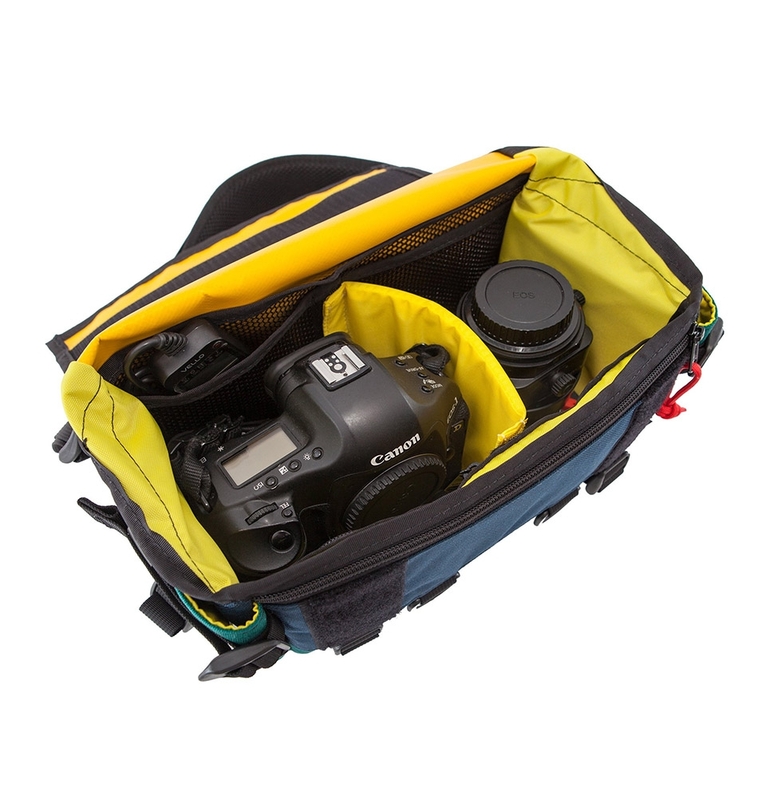 It comes equipped with a breathable padded back and shoulder strap, removable waist strap, and a fully padded and lined interior.